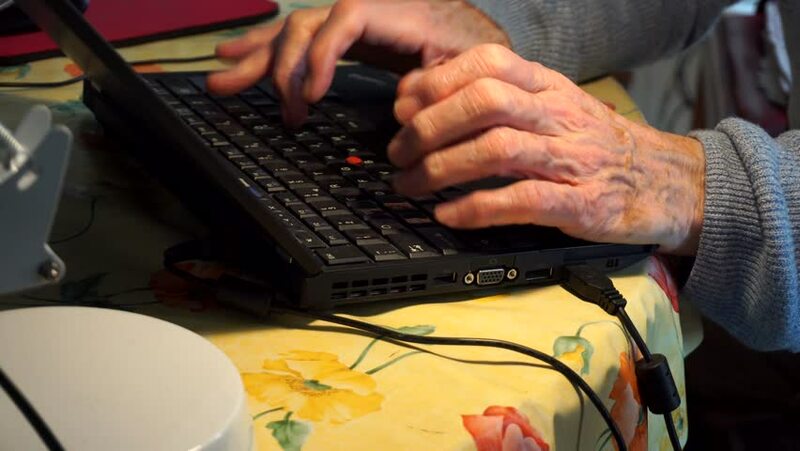 Zoomed in close up of elderly man wrinkled hands typing on a laptop. Working at home/ office at retirement age. Pensioner in seventies continue work longer. White Caucasian finger detail and keyboard. 4k00:13Youngs party time happily makes hot dogs in the party.